What can you Find Lurking Inside Your Carpet? We have all been told that we should clean our carpets at least twice a year. It seems like an unnecessary expense, but there are many good reasons to make sure your carpet is cleaned professionally every six months. What is in the carpet? Your carpet is made up of many little fibers all bonded together to make up the floor covering in your lounge, hallway or bedroom (or wherever else you have carpet). Hidden inside these fibers are all sorts of nasty items that we don’t even realize are there. One of the obvious items found inside the fibers is soil and dirt mostly tracked in from outside or even blown in through windows. Your carpet tends to trap a lot of dirt in your home and holds it deep inside. Vacuuming regularly can help to reduce some of the solid and dirt build up in your carpets. Pollen can become trapped in your carpet too, increasing the likelihood of allergic reactions for people sensitive to them. Dust is another allergen you can find in your carpet. The human body sheds skin constantly and guess where a lot of that dead, dry skin ends up? In the carpet of course. You are also likely to find pet hair trapped inside your carpet fibers as well as some human hair too. 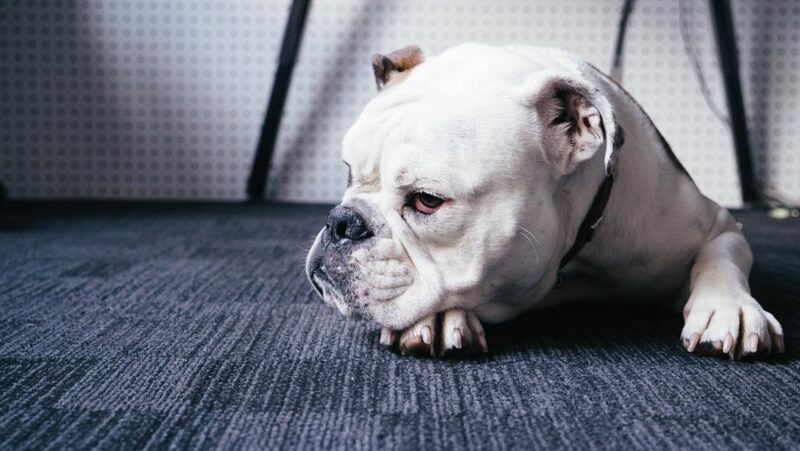 You may find human and animal excreta inside your carpet, especially if you have puppies or small children, as accidents happen, but even with older children and animals, this kind of waste can be tracked into your home on their shoes and paws. Crumbs and juice and other bits of food may also make its way to a home deep inside your carpeting and if you have smokers around, you may find some ash in there too. Pesticides, oil, grease and chemicals can all be brought into your home fairly easily without you realizing it. Along with the dirt and debris, you also find your carpet being home to germs and bacteria as well as dust mites and bed bugs that snack on the hair, skin and other bits and pieces in your carpet. Don’t forget those fungi and molds that could also be living in there. 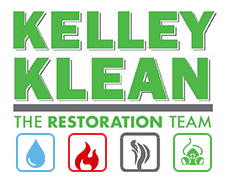 What does professional cleaning do? Professional cleaning will remove all the dirt that causes your carpet to wear faster and look old and tattered long before it’s time. So it saves you money to clean regularly as you won’t need to replace your carpets as quickly as you would otherwise. Your carpet will also look cleaner and fresher and smell a lot better. Cleaning your carpet also improves you air in your home as well as removing all those nasty bugs and germs that are hiding deep inside. When most of the deep down dirt is going, keeping you carpet cleaner for longer by vacuuming is much easier to do. Nasty stains and spots and walked in grime is removed, making your carpet look better and be healthier as well. If your carpet is under warranty, it normally needs regular steam cleaning or dry cleaning to keep it’s warranty. There are many good reasons to have professionals clean your carpet on a regular basis but purely for the sake of your health and that of your family, get your carpets cleaned and get rid of the nasty germs and bugs living in your carpet.